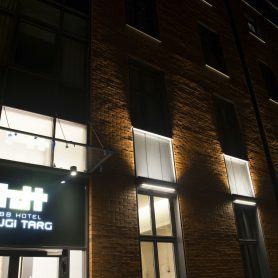 The ‘Długi Targ’ development project of Von der Heyden Group is based on a refurbishment and conversion of three historical semidetached city houses into a 4 Star hotel. 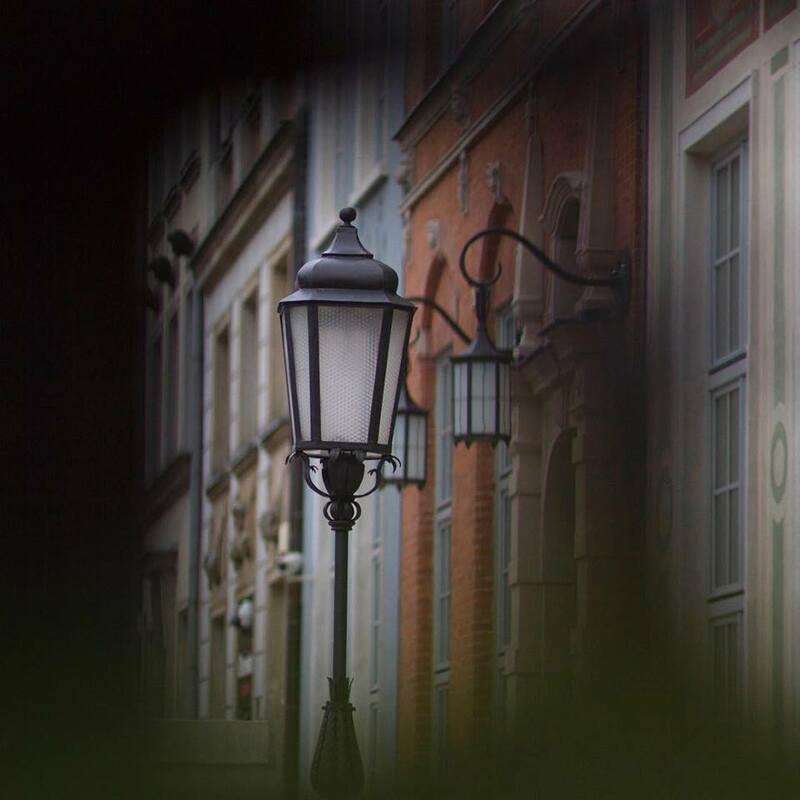 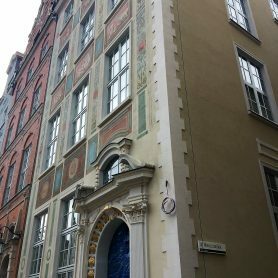 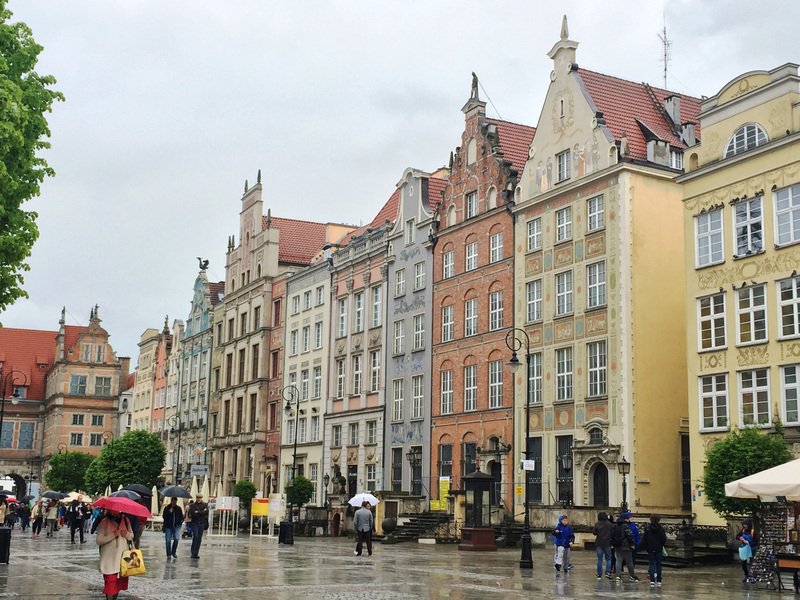 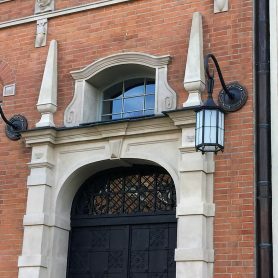 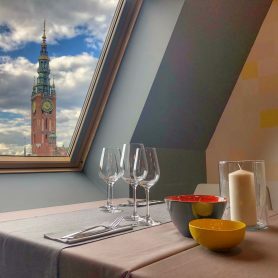 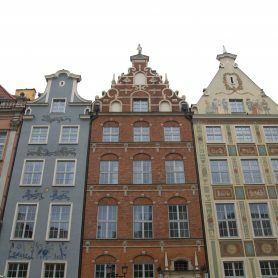 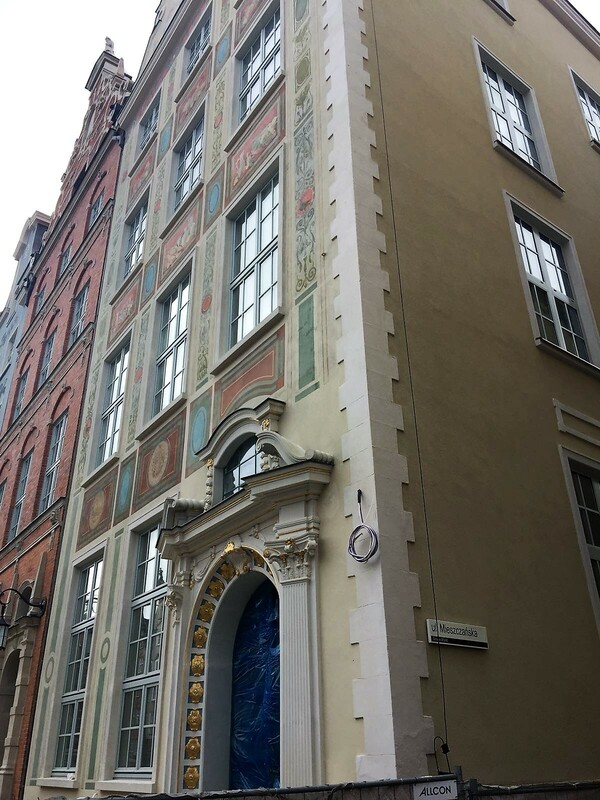 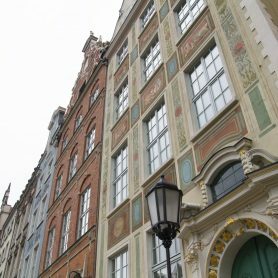 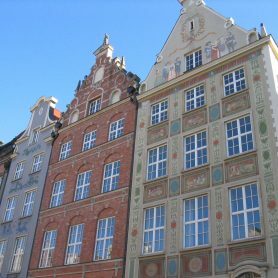 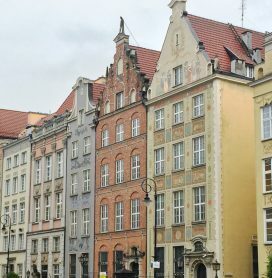 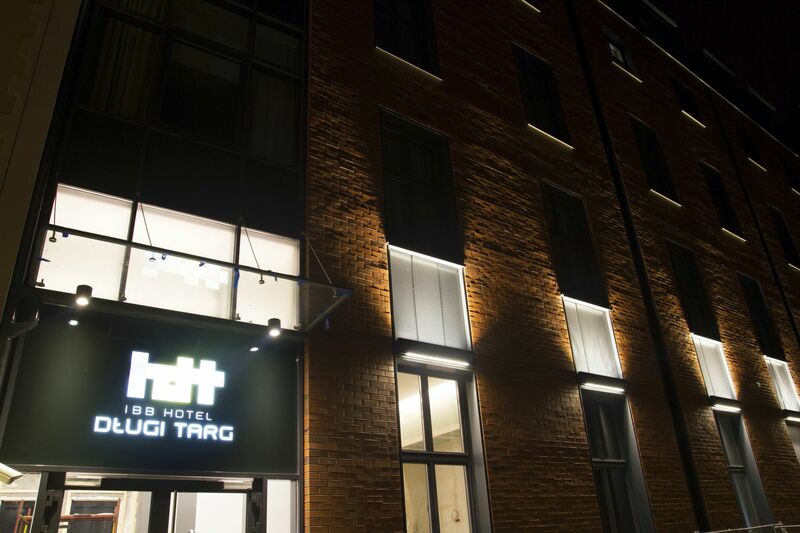 The hotel building is located in the heart of Gdansk Old Town, at the corner of Długi Targ Street and Mieszczanska Street, opposite to the famous Neptun’s Statue and the Dwor Artusa historical building. 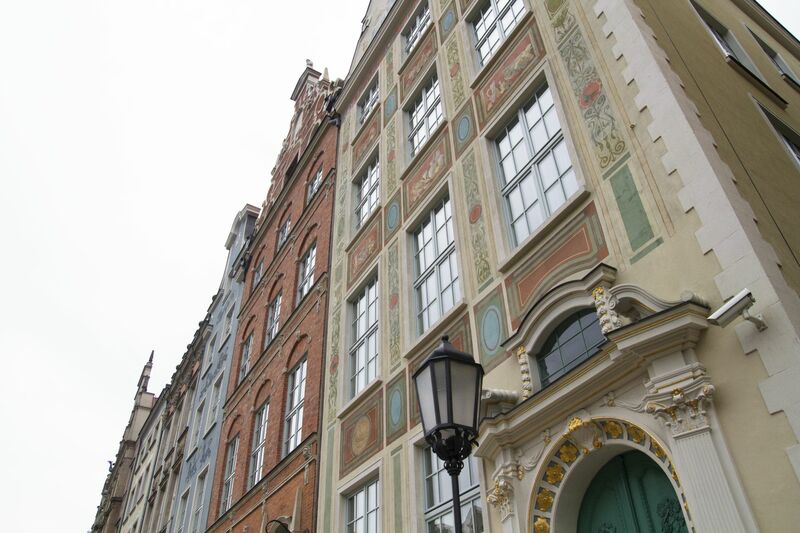 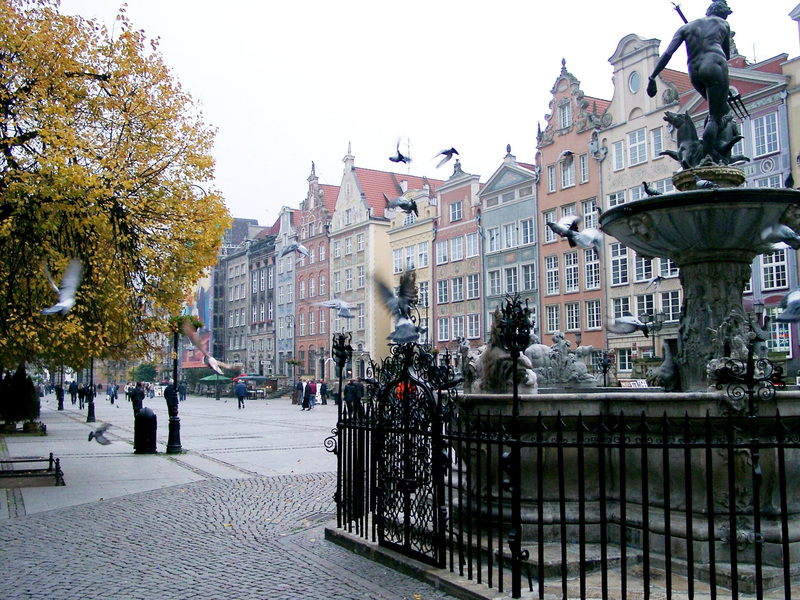 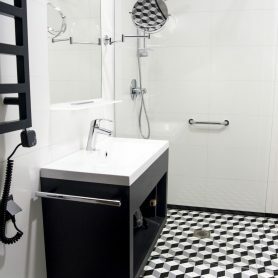 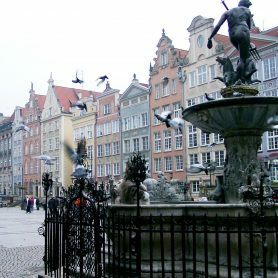 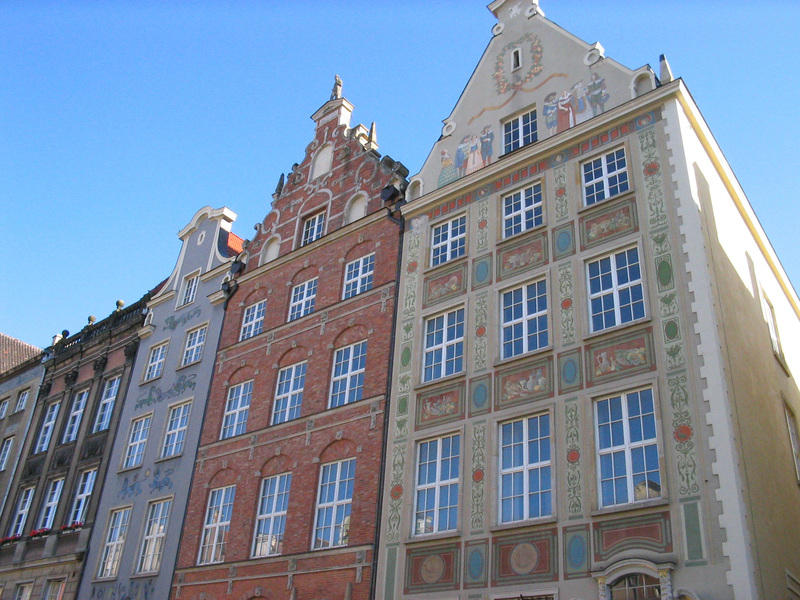 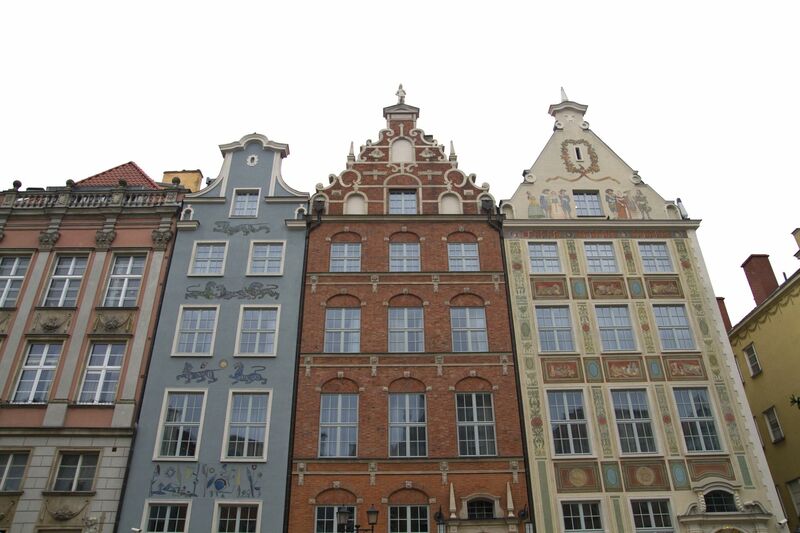 The property is one of the most attractive building in the exceptional touristic part of Gdansk. 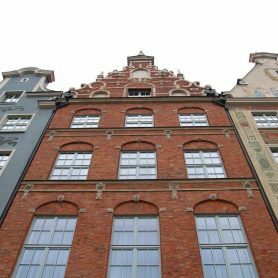 It consists of three semidetached historical city houses with three different historically renovated and well preserved frontal elevations. 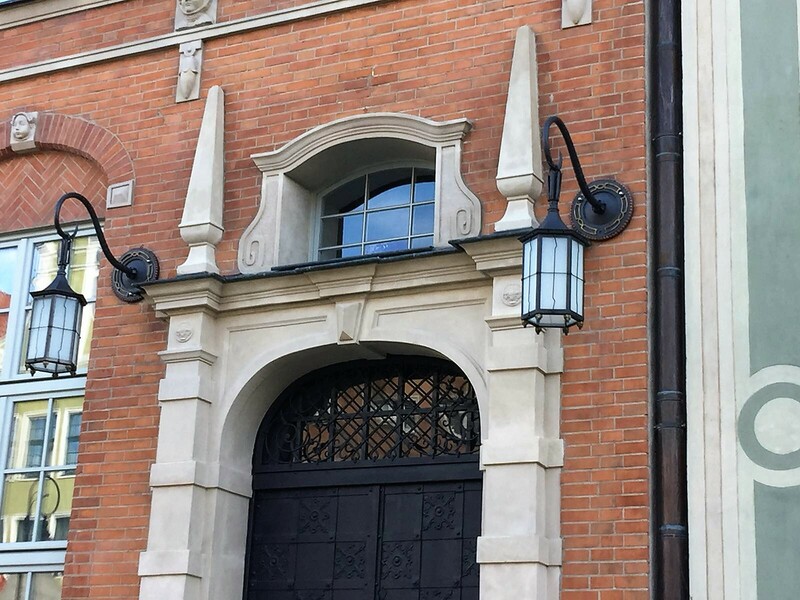 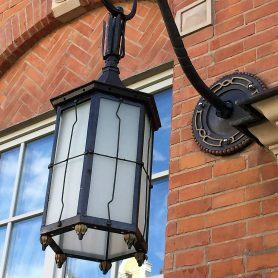 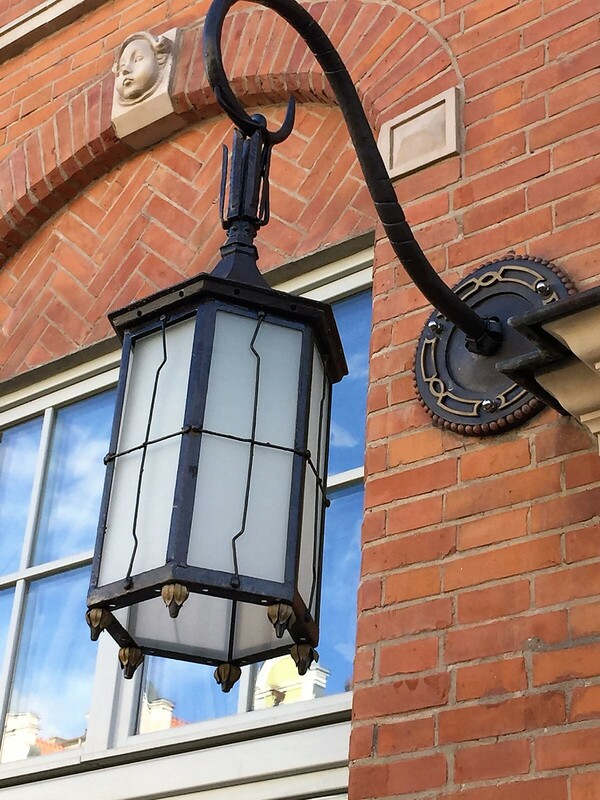 The characteristics of the external façade will be carefully preserved, however at the same time, the interiors will be modern and full of innovative solutions. 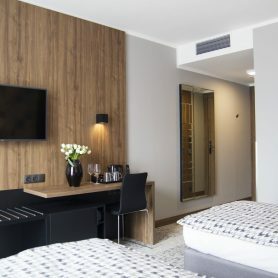 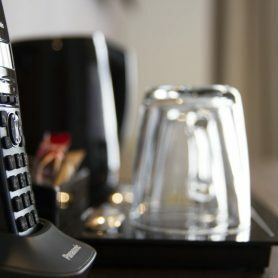 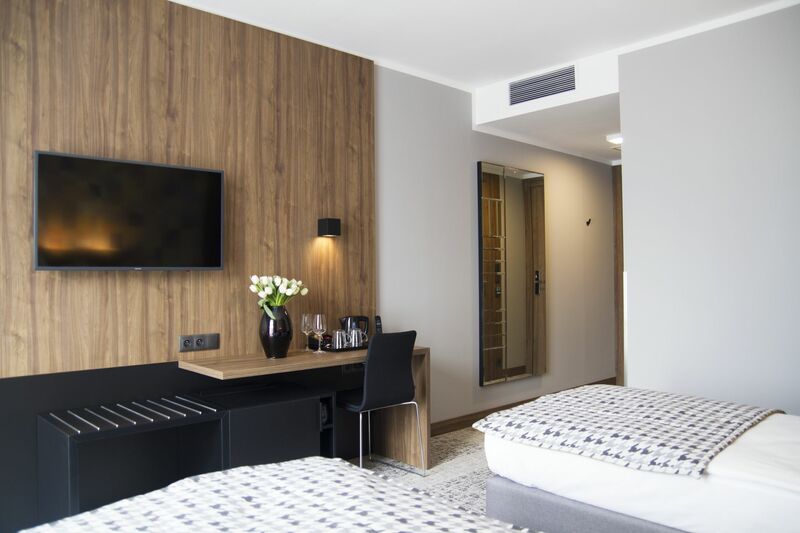 In the new hotel, guests will have at their disposal 89 rooms and comfortable apartments located on four floors, a fully equipped meeting room, gym and Lobby Bar. 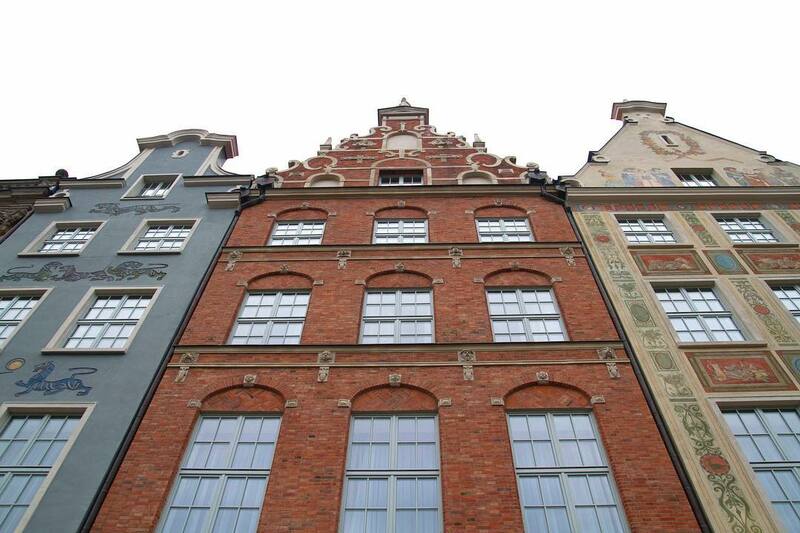 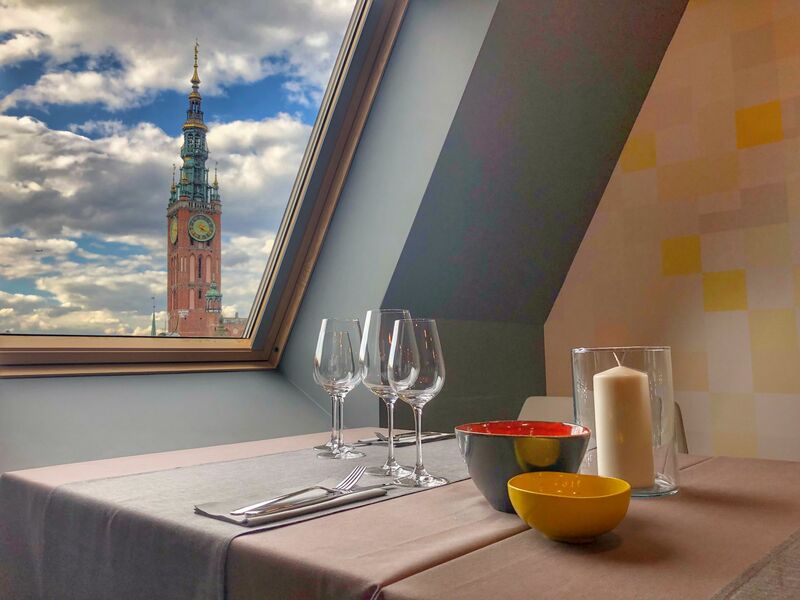 Whereas on the top floor will be located ‘5th Floor’ restaurant with an amazing view of the beautiful city of Gdansk. 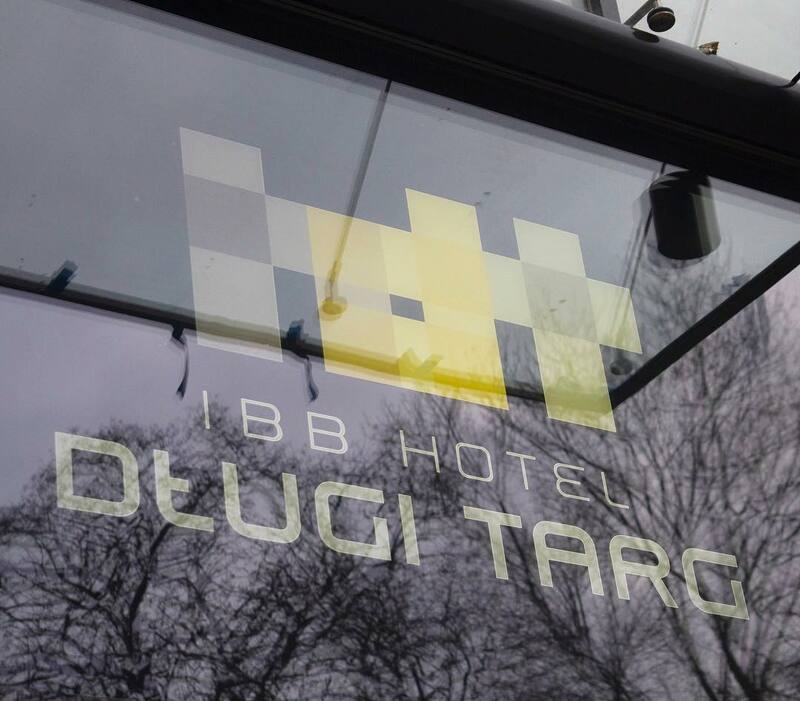 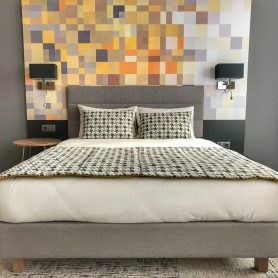 The new IBB Hotel Długi Targ will open its doors to its guests in April 2018. 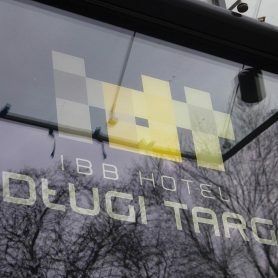 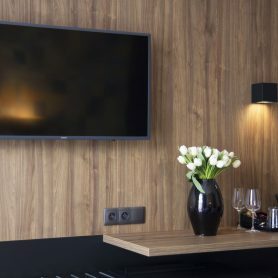 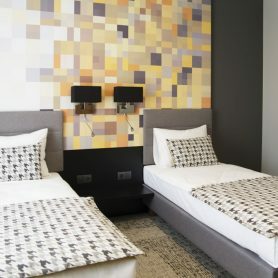 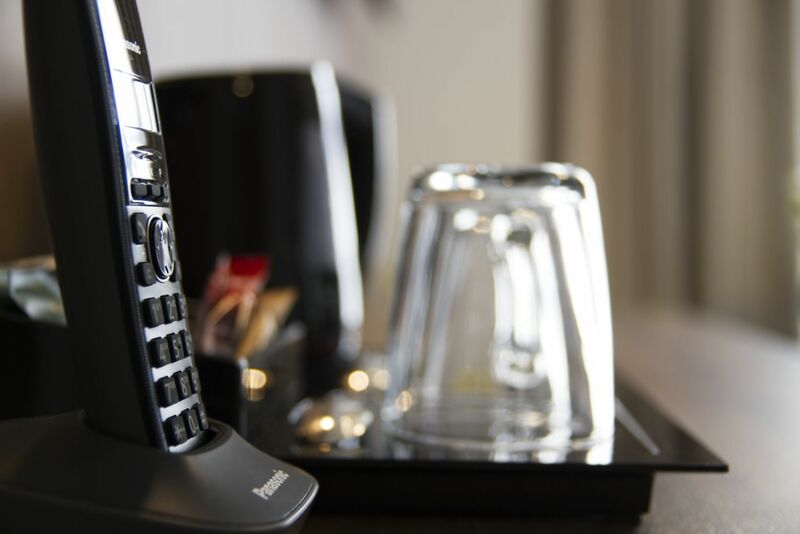 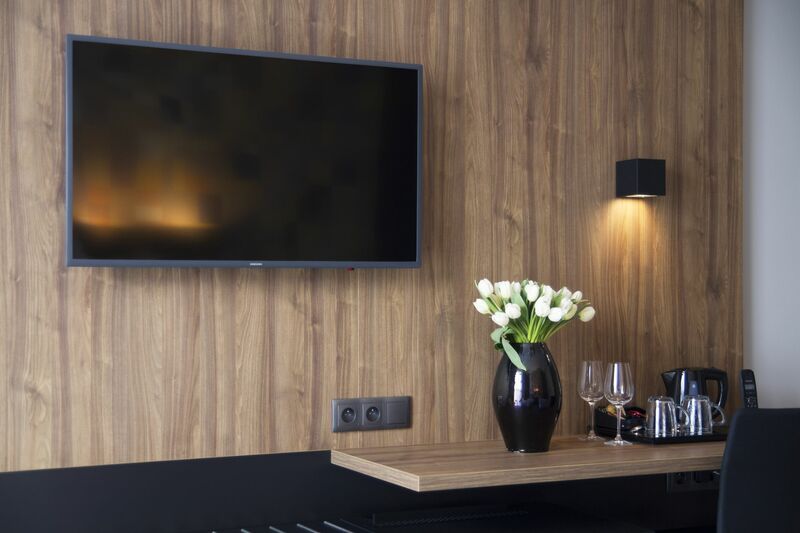 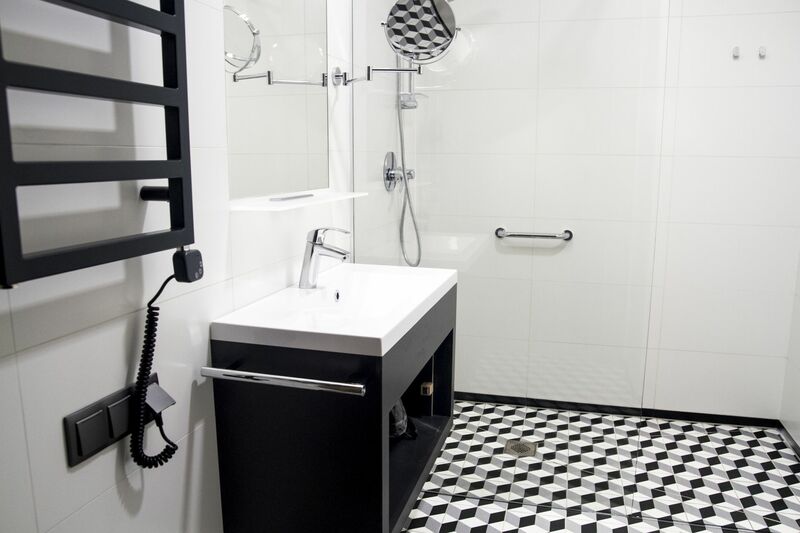 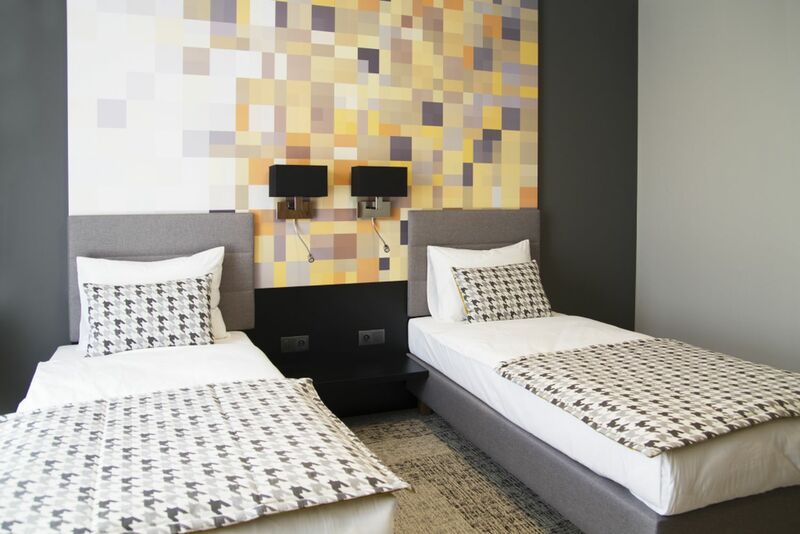 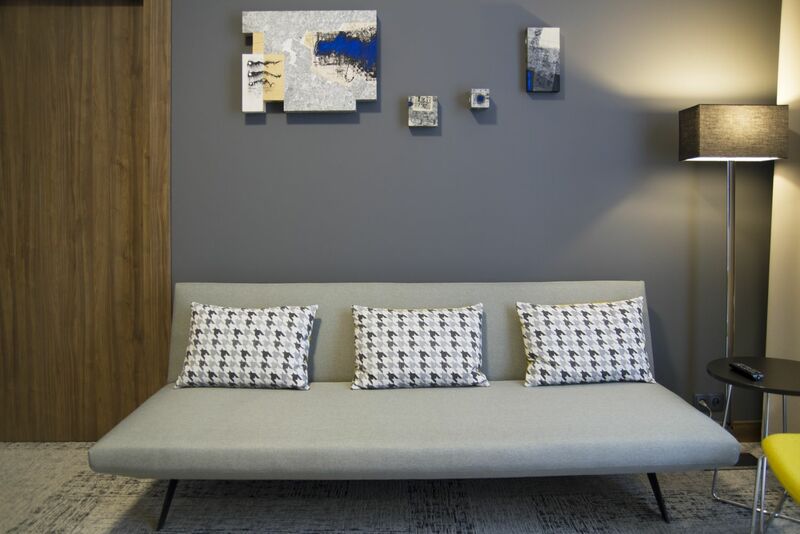 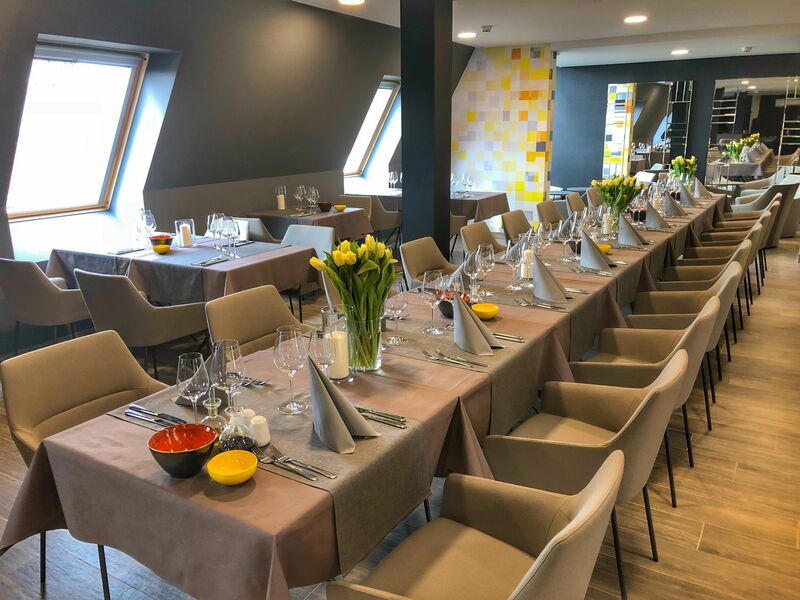 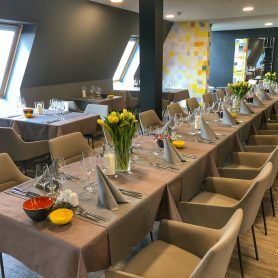 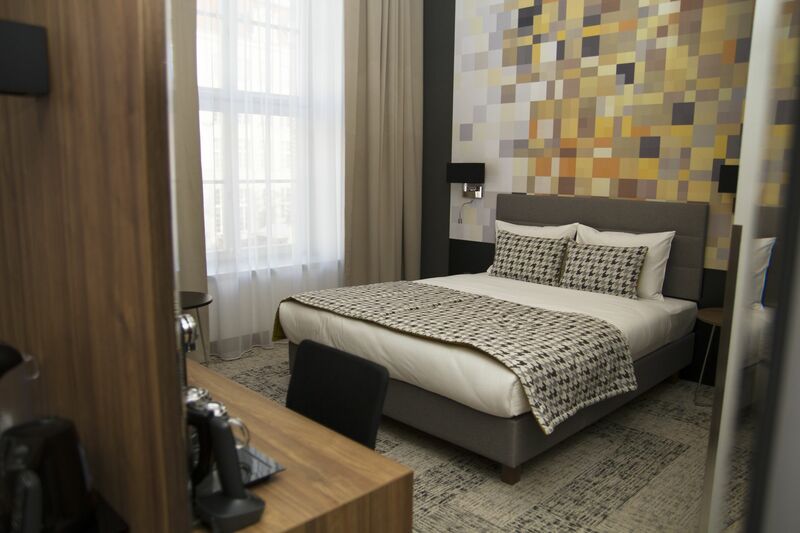 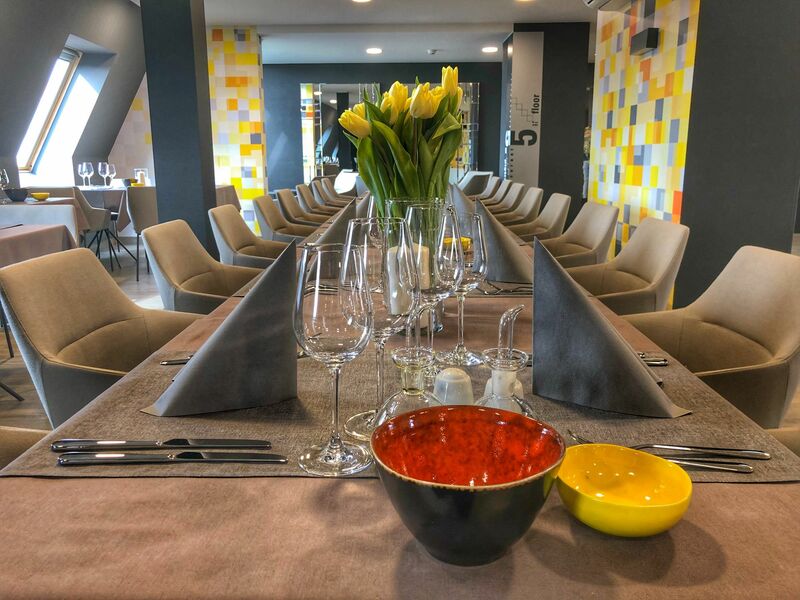 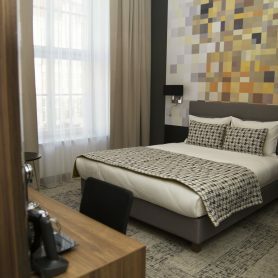 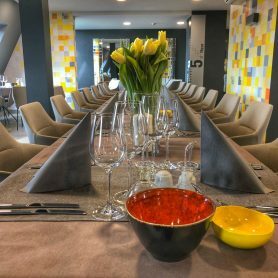 It will be operated by IBB Hotel Collection who successfully operates the two renowned 4* hotels in Poland: IBB Grand Hotel Lublinianka in Lublin and IBB Hotel Andersia in Poznań.